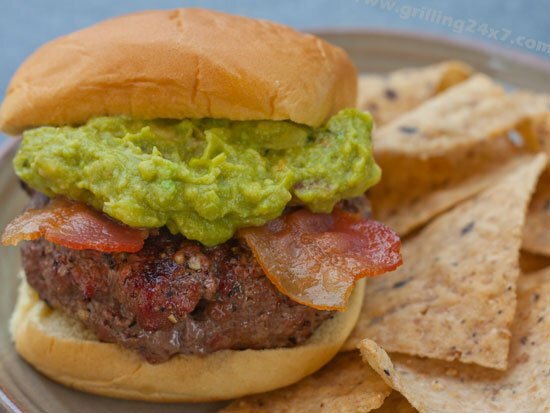 How to make a big juicy bacon guacamole burger for your cookout. 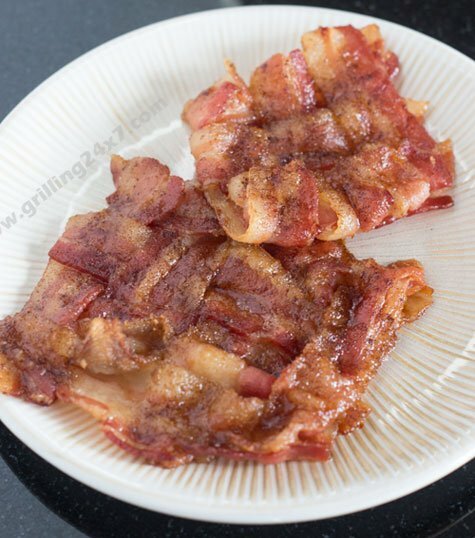 How to make a pub burger. 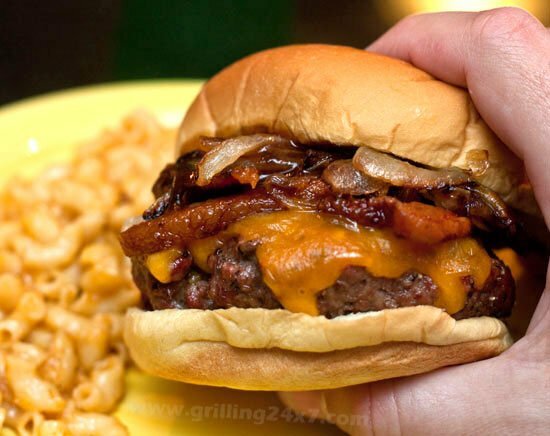 A recipe for a tasty cheese burger with bacon and caramelized onions, steak sauce and a McCormick worcestershire sauce pub burger rub. 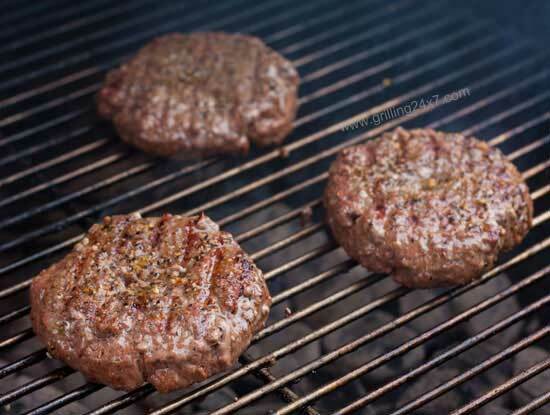 An easy recipe for an avocado burger with thick cut bacon, a black peppercorn dry burger rub, and grilled sweet onions. 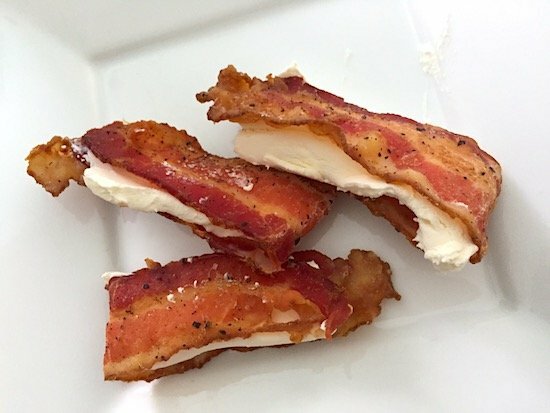 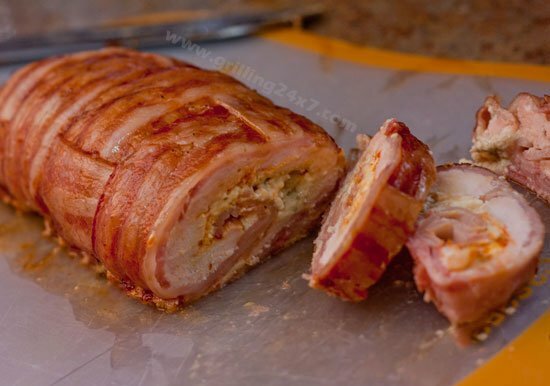 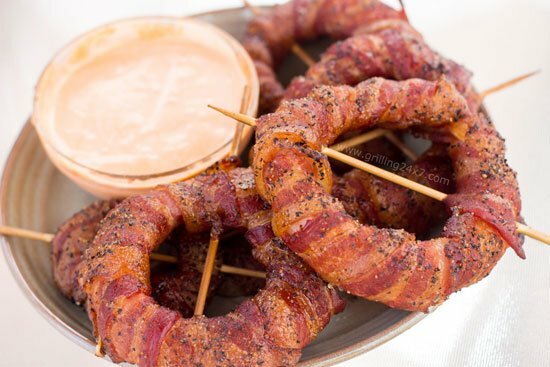 A bacon explosion, also known as a fatty, is smoked on the weber smokey mountain smoker. 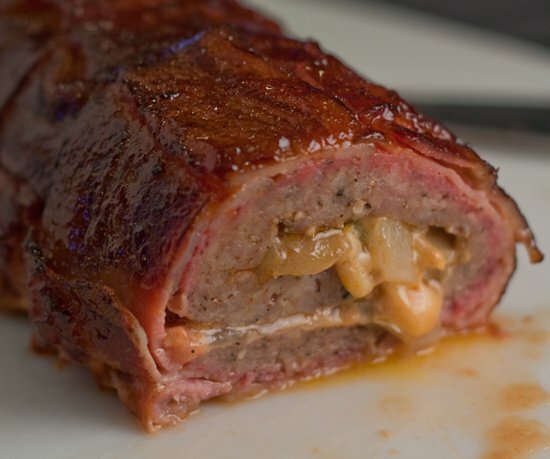 The fatty is stuffed with cheese, jalapeno, onions and wrapped in a bacon weave.